Tuition is due on the 20th of each month and can be paid securely via the online payment tool, through PayPal, Venmo, or in the studio with cash, check, or credit card. There is a $10 late fee for payments made after the 30th of the month. Click below to make your secure payment for registration, tuition, costumes, recital fee, fundraisers, donations, or tickets to upcoming shows. You may choose to pay in full annually for a 10% discount. You may choose to pay tuition and fees as they come due each month. 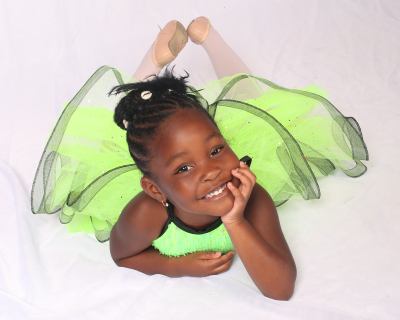 You may choose to roll registration, tuition, costumes and recital fees into one convenient payment. All students are expected to perform in the end of the year recital which takes place on the 4th Saturday of June at Thrasher Horne Performing Arts Center. Costume fee is due December 1st - starting at $100 per costume which includes at ballet and tap skirt. *Costume fees vary depending on the costume company and the number of dances your child performs.